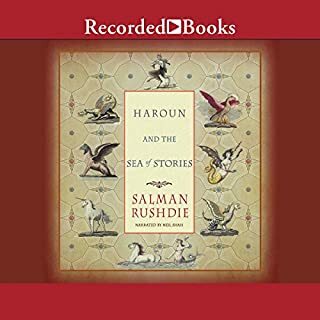 Discover Haroun and the Sea of Stories, Salman Rushdie's classic fantasy novel. Set in an exotic eastern landscape peopled by magicians and fantastic talking animals, Salman Rushdie's classic children's novel Haroun and the Sea of Stories inhabits the same imaginative space as The Lord of the Rings, The Alchemist, and The Wizard of Oz. Salman Rushdie holds the literary world in awe with a jaw-dropping catalog of critically acclaimed novels that have made him one of the world's most celebrated authors. Winner of the prestigious Booker of Bookers, Midnight's Children tells the story of Saleem Sinai, born on the stroke of India's independence. 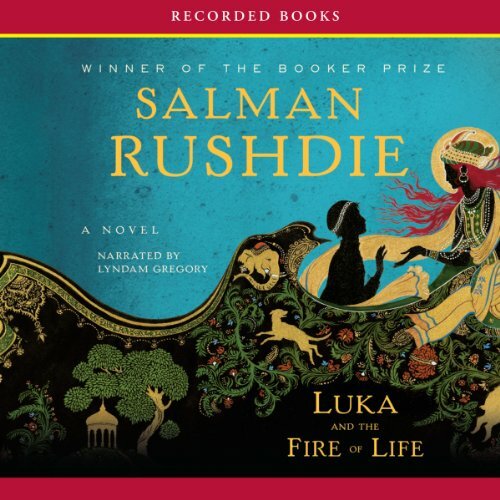 Booker Prize-winning author Salman Rushdie combines a ferociously witty family saga with a surreally imagined and sometimes blasphemous chronicle of modern India and flavors the mixture with peppery soliloquies on art, ethnicity, religious fanaticism, and the terrifying power of love. Moraes "Moor" Zogoiby, the last surviving scion of a dynasty of Cochinese spice merchants and crime lords, is also a compulsive storyteller and an exile. On February 14, 1989, Valentine's Day, Salman Rushdie was telephoned by a BBC journalist and told that he had been "sentenced to death" by the Ayatollah Khomeini. For the first time he heard the word fatwa. His crime? To have written a novel called The Satanic Verses, which was accused of being "against Islam, the Prophet and the Quran". So begins the extraordinary story of how a writer was forced underground, moving from house to house, with the constant presence of a police protection team. Our guide to the Goldens' world is their neighbor René, an ambitious young filmmaker. Researching a movie about the Goldens, he ingratiates himself into their household. Seduced by their mystique, he is inevitably implicated in their quarrels, their infidelities, and, indeed, their crimes. Meanwhile, like a bad joke, a certain comic-book villain embarks upon a crass presidential run that turns New York upside-down. American Ella Durran has had the same plan for her life since she was 13: study at Oxford. At 24, she’s finally made it to England on a Rhodes Scholarship when she’s offered an unbelievable position in a rising political star’s presidential campaign. With the promise that she’ll work remotely and return to DC at the end of her Oxford year, she’s free to enjoy her Once in a Lifetime Experience. That is until a smart-mouthed local who is too quick with his tongue and his car ruins her shirt and her first day. The novel that set the stage for his modern classic, The Satanic Verses, Shame is Salman Rushdie's phantasmagoric epic of an unnamed country that is "not quite Pakistan". In this dazzling tale of an ongoing duel between the families of two men - one a celebrated wager of war, the other a debauched lover of pleasure - Rushdie brilliantly portrays a world caught between honor and humiliation. 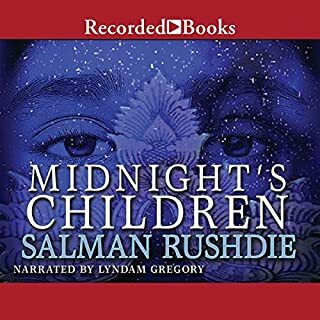 Honored with almost every conceivable award for literary merit, Salman Rushdie penned this richly imagined fable for his son—and for book lovers the world over. From Rashid’s fertile intellect spring bedazzling tales his son Luka devours with a child’s earnestness. But when Rashid succumbs to an unending sleep, Luka must enter a magical world ruled by video-game logic. I wish I could read this as a twelve year-old. It would send me scurrying to find the myriad sources of the storyteller's material, filling a summer with wonder and delight. Rushdie's literary fantasy video game seems capable of seducing a kid away from XBox or PSP and enriching a young imagination as it explores the treasure trove(s) from which the writer has conjured teasing glimpses and succulently baited hooks. Amerindian demigods; deities from every age and corner of the globe; named natural powers of wind and sea and fire; all play their parts in an extraordinary embroidery of tale and myth. As a child, I would have tracked them all down in their original settings and then reread Luka's adventure with deep satisfaction and pleasure. For an adult reader the tale is perhaps a trifle overwrought. I could not help but wonder at the amazingly comprehensive cast of characters. 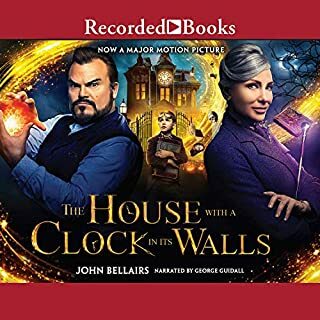 Still, I found the narration, which is quite in keeping with the world of the twelve year-old auditor, a bit too wide-eyed and breathless for an adult listener, and the cavalcade of mythical beings became a little wearisome by the end. This even while under the influence of Rushdie's superb prose style. 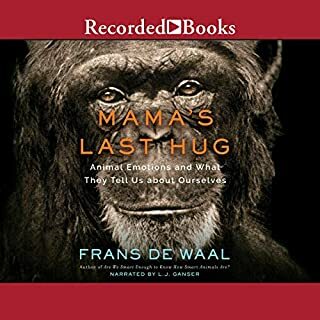 I suspect, however, that I will find myself reading this book to a grandchild in bedtime installments sometime in the future. So three stars boosted to four in anticipation of that greater pleasure yet to come. The reading was so interactive and enthusiastic that I found myself wanting to continue listening far into the night, even after I found myself being dragged into exhausted sleep. Well done, all! a very charming story, not nearly as deep as Midnights Children or The Satanic Versus but beautiful and whimsical in true Rushdie fashion. 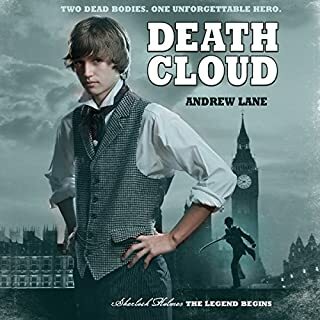 Fun world of magic and living through an adventurous video game fighting for his father. Rushdie outdoes himself! As ways, his theme of parallel universes/realities is well fleshed out, well populated, and just quirky enough. I want more. 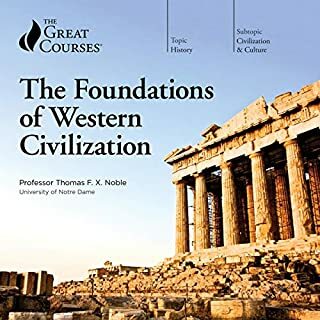 The audible equivalent of reading in ALL CAPS! Anyone who can stand a narrator who reads as if each word has no relation to any of the others in the sentence. Who would you have cast as narrator instead of Lyndam Gregory? The story may appeal to young kids but all the read across to computer games were so forced it was like watching your granny twerk. I have to say this kind of works. Postmodern combination of YA, ancient myth, and video games, more satisfying to me than Rick Riordan, but just as fast paced and read able.